About Affirmative Insurance Agency, Inc. 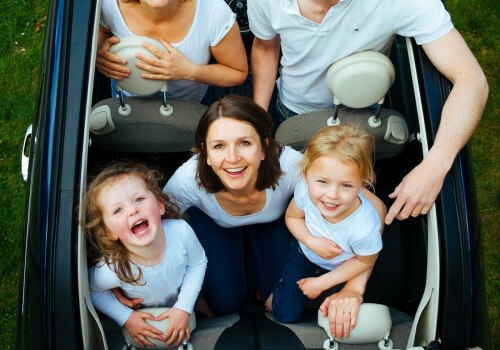 Affirmative Insurance Agency is an exclusive Give Your Kid a Million agency partner and a full service insurance agent in Mount Prospect, Illinois. As an independent insurance agency, Affirmative Insurance Agency in Mount Prospect IL has the experience and the knowledge to offer you the best and most comprehensive life insurance coverage. We have carefully selected a group of financially strong, reputable life insurance companies and can offer you the best coverage at the most competitive rates. We provide YOU with the best service and the best coverage, at the best possible price.